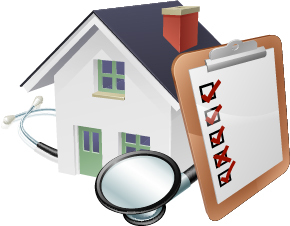 A medical home is an approach to providing total health care. With your medical home, you will join a team that includes health care professionals, trusted friends or family members (if you wish), and—most importantly—you. 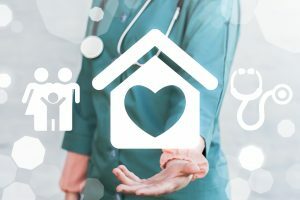 A medical home is a practice that provides all your routine and preventive medical care and guides you through the system when you need specialty care or other services. They know you over time and work as a team from the receptionist to the doctor to provide your care. They use an electronic health record so they can access your information wherever they are taking care of you. In the past medical care tended to be at the convenience of the doctor and the office staff. 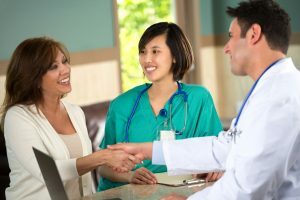 Office hours were based on the interests of the doctor, care plans were decided by the doctor and dictated to the patient to follow, and patients weren’t expected to ask questions or offer input. Patient-centered means services are provided at a time and in a way that is convenient for the patient when possible. That means such things as same day appointments, evening and weekend hours, electronic communication, and phone visits. 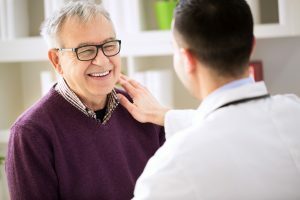 It means involving the patient in the discussion of their problems, test results, options for treatment and plans so they can care for themselves. The medical team becomes a resource and guide for the patient, allowing patients to care for themselves. How Does The New Technology Fit Into This Kind Of Care? Not only does the practice have an electronic health record to track patient’s care, but they communicate with patients electronically through email and Web pages and whatever else becomes available in the future. Patients can make appointments, check lab results and receive messages about their health care through electronic means instead of playing phone tag or waiting for the mail. 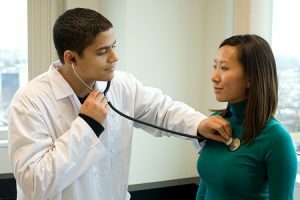 What Kind Of Care Can I Expect To Have In A Medical Home? All of your personal care needs will be taken care of in a medical home but much of the emphasis will be on preventive care. At every visit consideration will be given to your immunization status, follow up of chronic conditions, and tests that may need to be done. There may also be nurses monitoring your chronic illnesses and scheduling you for visits or treatments as needed. There may be pharmacists who are monitoring your medications, possible interactions between medications, and follow up visits or tests that may be needed for those medicines. All of our practices use evidence-based guidelines to help make the best decisions about your health care. Make a list of your health questions. Ask a friend or relative for help if you need it. Put the questions that are most important to you at the top of the list. Make a list of other health care providers you have visited. Write down their names, addresses, phone numbers, and the reasons you visited them. Take all of your medicines, in their original containers, to your appointment. Be sure to include prescription, over-the-counter, natural, and herbal medicines and vitamins. If you wish, ask a family member or trusted friend to go to your appointment with you. During Your Appointment, Use This Handy Checklist. Use your list of questions. Ask your most important questions first. Even if you cannot get all of your answers on the first visit, having a list will help you keep track of the answers. Talk with your team about what health issue to work on first. Be sure you know what you should do before you leave the office. Use your own words to repeat back the things you’ve discussed with your team. This way, both you and your team will know the information is clear. Ask your team about how to reach them after hours if you need to. Remember, the medical home can be a way for you to be informed about and involved in your health care decisions. The medical home can bring you, your family, and your health care team together to help you make the best choices about your health. The health care system can be confusing. Many people visit a lot of doctors and feel lost in the system. The medical home team will listen to your questions and can help you find your way through the system. Get to know your team. Your medical home team will know you and your family. They can help you manage your total health care. You can see the same team each time you visit, and they can help answer your health questions. Work with other medical experts if needed. For example, if you need to see a specialist, your team can keep in touch with the specialist to make sure you get the care you need. 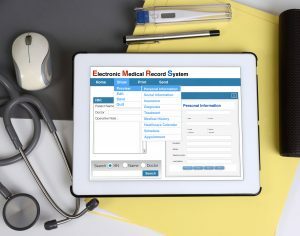 Track your health information using computers and electronic records. This way, your team will have all of your records in one place. Reach your team when you need them. Your team will have convenient office hours for your appointments. 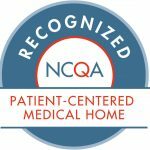 The Patient Centered Medical Home is a model of care that puts patients at the forefront of care. It builds better relationships between people and their clinical care teams. Research shows they improve quality, the patient experience and staff satisfaction, while reducing health care cost.